Full list of ebooks is available on AtoZ list. List can be browsed by title, author, ISBN or publisher. Human anatomy atlases online HERE. Manual on how to use platform (in Polish). Video manuals - IBUK Libra YouTube channel (in Polish). Please note that using of IBUK Libra platform at home is possible only by proxy service, and not by PIN codes. Users my suggest titles, which the Library hasn't purchase yet. 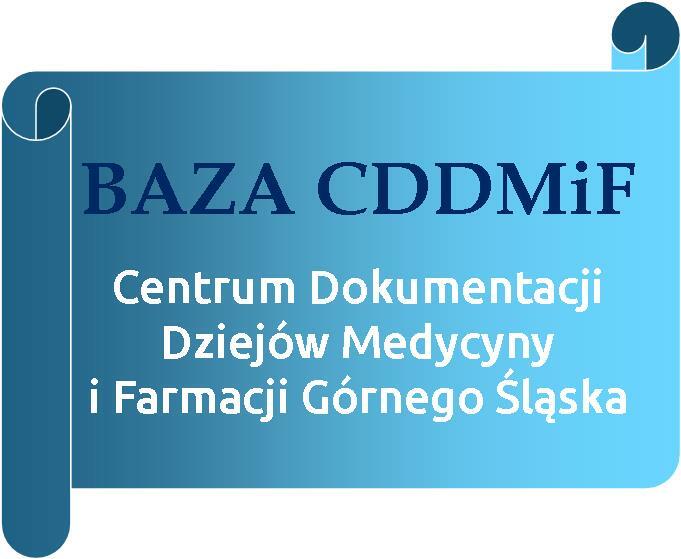 Online version of "Fizjoterapia dzieci i niemowląt". Portal for physiotherapists containing exercises descriptions and video materials. Please note that the access is available only in the Library by use of a login and a password held by the librarian. Info about the platform and books. AccessMedicine is an interactive platform allowing browse particular books, as well as federated search through the content of the whole database. List of books available within the SUM network. Full text books - multidisciplinary monographies, book series and textbooks. Rich collection of ebooks from Springer Publishing. Include Preview-Only content on publisher website. Ebook Central contains selection of books from different areas of medicine. Service enables full text search, highlighting text, taking notes. Selected textbooks available in the Main Library and its branches. All ebooks of SUM Publishing available on selected computers in the Main Library and its branches. In order to receive detailed information about access please contact preferred library. 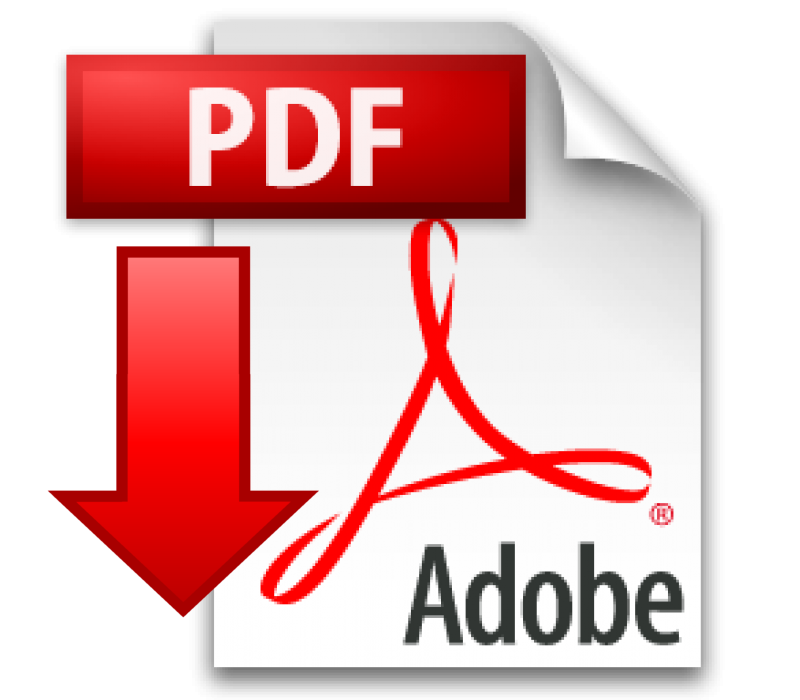 Ebooks available by this mode are allowed to be read only; copying, printing and downloading is not allowed. SUM Publishing ebooks are available for purchase on the website of SUM Publishing.